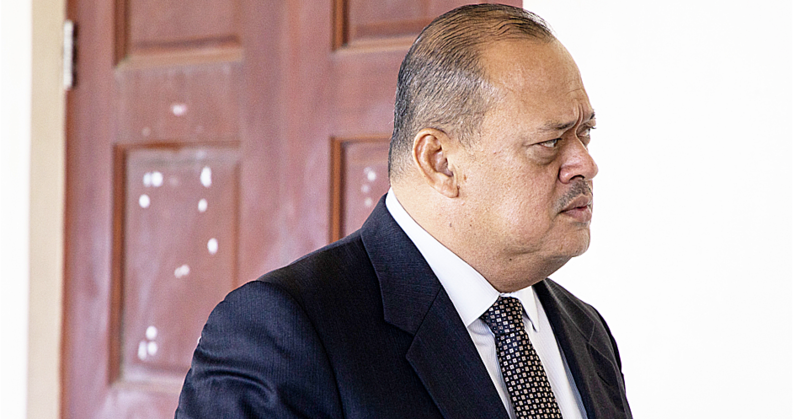 Member of Parliament for Vaimauga Sasae, Sulamanaia Tauiliili Tuivasa, yesterday questioned why salary increase for public servants has been included in the Supplementary Budget. 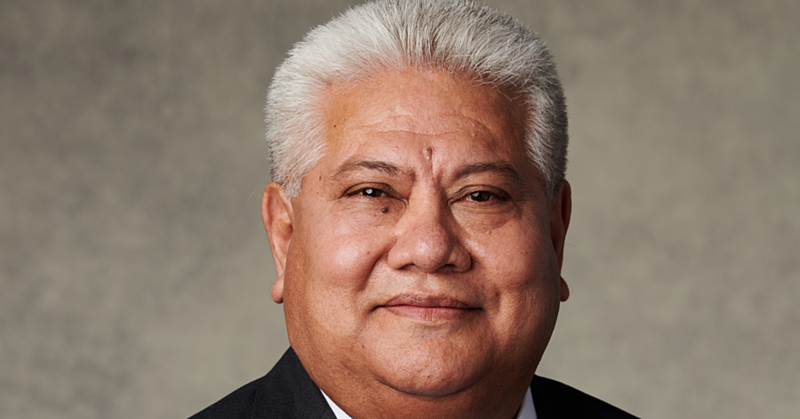 Speaking in Parliament yesterday, Sulamanaia called on the Minister of Finance Sili Epa Tuioti to explain why the increase was not part of the main budget. “Did it have to wait until the new C.E.O. came on board for the salaries to be increased?” asked Sulamanaia. He did not name the Chief Executive Officer he was referring to. 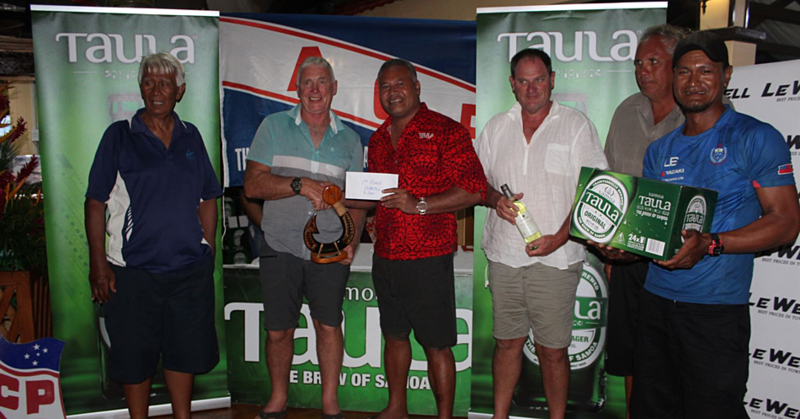 But Prime Minister Tuilaepa Dr. Sailele Malielegaoi rubbished the claim saying it was inaccurate. He also accused the M.P. of not understanding the Government’s policies. But Sulamanaia said it has been ten years since the last salary increase for the public servants. “Prayers have been answered here since we finally have had another raise in salaries as it has been ten years,” he said. “However I am concerned as to why this has been included in the supplementary, when we all know that the purpose of the supplementary budget is for unforeseen or emergency cases." Sulamaina also questioned why Members of Parliaments were not included. 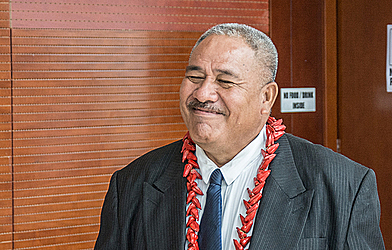 Prime Minister Tuilaepa intervened. He said copies of the Supplementary Budget have been made available for more than two weeks and it is the responsibility of Members of Parliament to read and understand them. “This is not the first time the government has addressed this issue." “So we have to approach this issue with caution. We have seen the chaos that arises due to the issue of salaries, which eventually led to a strike in the past." He noted the recommendation from the Salary Tribunal was received in November and the Government acted in December to have it reflected in January 2019. “We cannot afford to rush the increase of salaries for the Government and not consider the private sector,” Tuilaepa said. Minister Sili Epa during his Supplementary Budget address spoke about the increase. “The implementation of the C.O.L.A. will begin with a 5 per cent increase for all personnel from Principals and below and a 3 per cent increase for all ACEO positions up to below CEOs." “In January 2020, all Principals to below CEOs will get another 3 per cent increase while a 3 per cent increase will be introduced for CEOs, Cabinet Ministers, Members of Parliament and members of the Judiciary."